Have you been wanting to try out quilting but think it's too complicated? 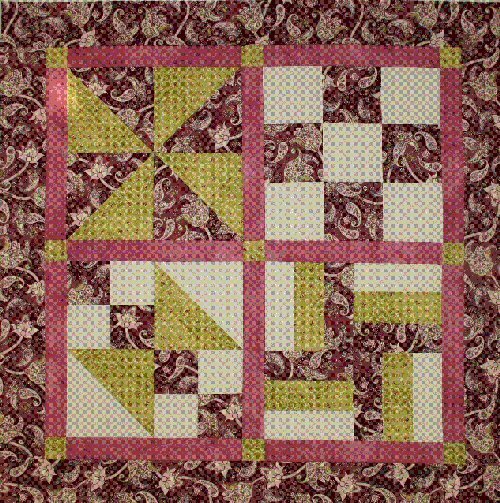 Learn simple techniques that will produce amazing results with this sample quilt. You will learn to select fabrics as well as rotary cutting , construction, stitch-in-the-ditch quilting, and binding techniques. Perfect for brand new quilters and experienced quilters who want to brush up on their skills. Daytime classes meet 4 hours once a week for 5 weeks. plus supplies. Fabric purchase and pattern required.